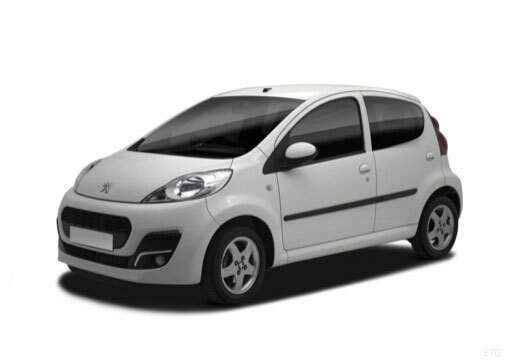 The Peugeot 107 is an A-segment city car produced by Peugeot. Very well; no dramas; no excessive noise; no problems. Very well. Smooth drive and low road noise. Perfect. Took a long mostly dry trip with some summer wet weather experience, very sure-footed on damp roundabouts and hills and stopped very well when ABS kicked in on damp narrow Cornish lane with muddy left edge and an oncoming vehicle.